Smartphones, in general, have always been known to be prone to losing power within a short time and you would have to charge at least once a day or even more. Oukitel in time past has been looking to solve this issue with a number of other devices in the K-series. 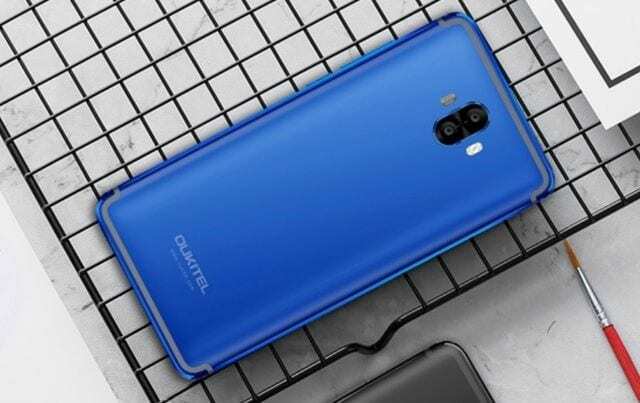 Its recent addition is the Oukitel K8000 which comes with a whopping 8000 mAh battery capacity while still packing decent hardware components. As you would expect the Oukitel K8000 is a fairly thick smartphone and weighs more which is understandable considering it has a larger battery capacity than most smartphones. But aside this, the smartphones build is solid with a nice aluminum alloy body and clean design. The fingerprint scanner is placed just below the screen which makes the bottom bezel a little wider but the top bezel is still large too which is unlike the reduced bezel trend going around this year. Surprisingly, the Oukitel K8000 comes with a full HD display which is rather unconventional in today’s world of better resolution display. However, the kind of display we are talking about here is an AMOLED panel so that very much counts for something considering its nice display contrast. So the Oukitel K8000 sports a 5.5-inch 1280 x 720 pixel AMOLED display alongside a pixel density of 267 ppi. 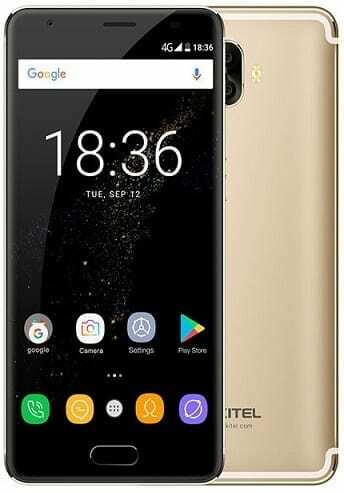 The Oukitel K8000 is well equipped to meet your need when it comes to taking pictures has it sports a 13MP + 2MP back camera that takes some very nice pictures although it is nowhere the likes of the high-end devices. However, for a smartphone in this category, you could not have asked for a better camera while the front camera has an 8MP sensor for capturing some nice selfies. For a battery capacity like that of the Oukitel K8000, you should expect nothing short of a phenomenal battery life and it does not disappoint. On a full charge, the Oukitel K8000 should give up to 3 days or close to that of power. On the inside, you have an Octa core MediaTek MT6750T chipset with 4 cores clocking at 1GHz and the other 4 clocking at 1.5GHz. In addition, the Oukitel K8000 comes with a 2 core ARM Mali-T860 GPU sorting out your graphics and display issues. This combo pretty much handles things without any stutter under normal circumstances. Another aspect of this device worthy of mention is the 4GB internal memory and the 64GB built-in storage as well as options for expanding using a memory card. This is pretty much the same thing some high-end flagship smartphone come with. Also, the Oukitel K8000 boots with the Android 7.0 Nougat OS and all of its nice feature with some few modifications. The Oukitel K8000 is available for sale in leading online stores like Jumia and in prominent retail outlets around Nigeria. The price ranges from 69,000 Naira to 77,000 Naira depending the deal you are able to find and your location.